Home Home buying Real estate Where Should You Buy Your Next Home In 2017? Where Should You Buy Your Next Home In 2017? When it comes to buying real estate, we’re all investors, whether you’re a billion-dollar property mogul or a simple family on a tight budget. We all want the values of the homes we buy to rise over time, helping us build equity and develop our wealth. But actually finding areas where prices are on the rise and the future is bright is tricky, especially in such a volatile and uncertain global environment. Many families struggle to make sense of all the data, get confused and ultimately give up, choosing to go with their instincts instead. The truth, though, is that even today, there are really good markets in which to buy property: areas of the country which are set to experience rapid growth over the next couple of decades and help homeowners build their wealth. Boston has traditionally been seen as a large university town, overshadowed by New York on America’s East coast. But it’s now becoming a very different place. 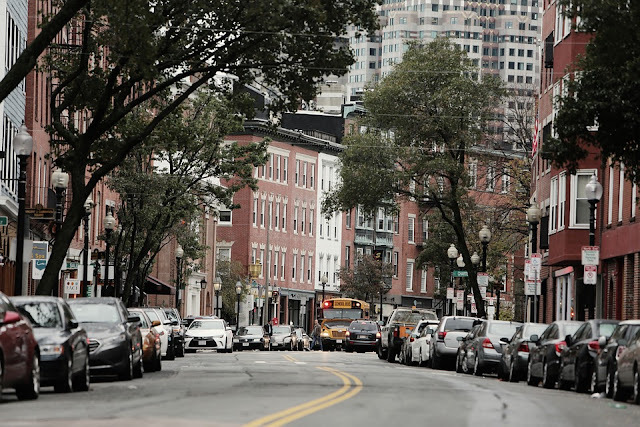 Today’s Boston is a kind of Silicon Valley outside of California, full to the brim with up and coming tech firms which will dominate the economy of the future. For this reason, homeowners can expect house prices in the city to rise in a similar way to how they have in San Francisco as tech-heavy businesses located in the city begin generating wealth. Localmarketmonitor.com predicts that home prices in the city could rise by a staggering 20 percent by the year 2020, despite their current high value. Being “geographically full,” the city can’t easily expand, meaning that if new people are to move to the area, then they’ll have to find space in the existing housing stock. Sites like mortgageloans.co have sprung up all over the internet because of demand from buyers for better deals on their mortgages. Go back eight years, and there were bargains to be had on foreclosed properties up and down the US. But today, those bargains are long gone. Or are they? It turns out that Dallas is the exception. Home prices here are incredibly low, averaging just $233,000, and yet the city is experiencing dramatical job and income growth. House prices are rising at their fastest rate in more than a decade, more than 3.9 percent per year. Combined with the 4 percent annual rate of job growth, the city’s house prices are expected to rise by more than 31 percent by 2020. Thus, the average house buyer purchasing a home for $300,000 could expect to make $93,000 in additional equity in just three years. Finally, Texas is experiencing something of a revival. 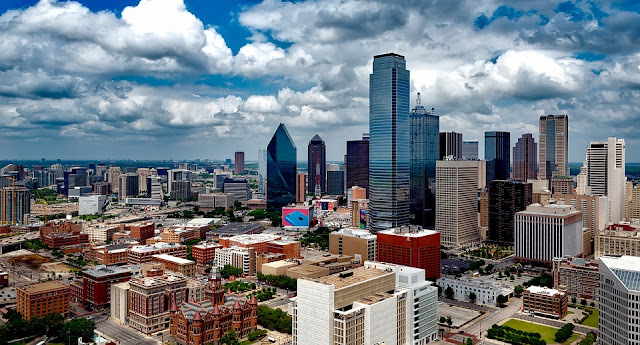 In terms of the world rankings, cities like San Antonio and Fort Worth are at the top of the list. 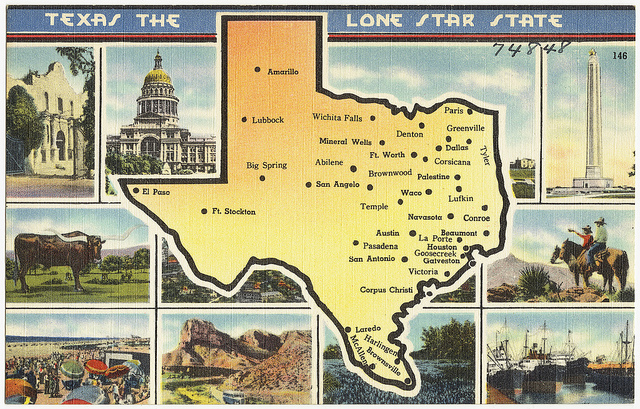 The Lone Star State was not as badly affected as other areas by the housing crash. Home prices are picking up faster here than elsewhere which is promising news for property investors. Jobs are returning and Texas is performing better as a whole than practically every other in the Union.